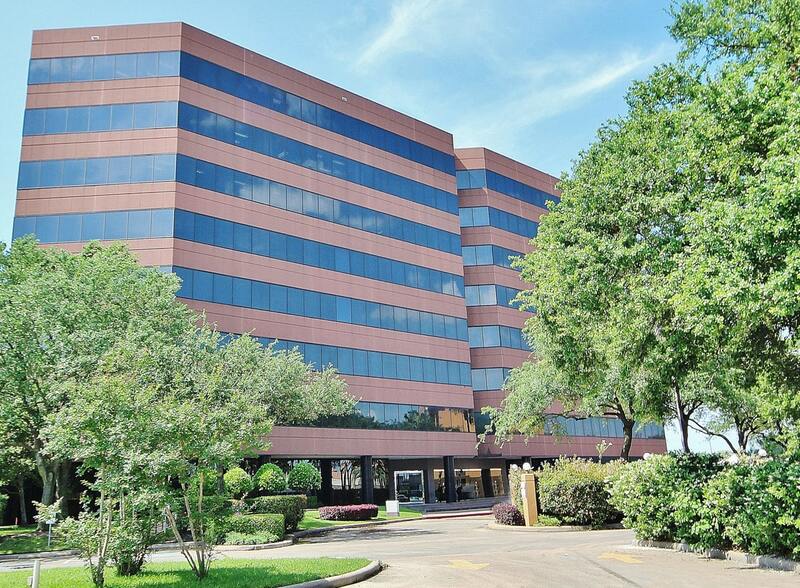 CXRE Group stands at the forefront of listing Houston office space for lease. With over 2.3 million residents, Houston is the most populous city in the Lone Star State and office space for rent is plentiful. In the entire Houston metro area, there are almost three times that many residents (6.3 million). In addition, Houston is also the nation’s fourth most populous city and one of the nation’s fastest-growing metros. Between 2016 and 2017, almost 100,000 new residents relocated to Houston. Furthermore, predictions show that by 2020, the population will surpass 2.5 million residents. Houston has been described as a boomtown, and with good reason. The Port of Houston is one of the world’s largest ports and is a major international shipping hub. On top of that, Houston is a major base for the energy industry and many companies have headquarters in the city. The metro area is also a major center for aeronautics and biomedical research. As a result, the Houston metro area has a larger GDP than the GDP of some countries. Fueled by industry growth across several sectors, Houston has experienced an influx of new jobs and new companies. Not only that, but there has been lots of new commercial construction. These and other factors have propelled Houston forwards to become the powerhouse it is today. In recent years, Houston has been ranked first nationwide in many categories. For example, it was named the Top Metro For Economic Growth Potential (Business Facilities Magazine, 2018) and the Top Metro For Construction Job Growth (June 2017-June 2018, Associated General Contractors of America). It also topped Ten-X’s 2018 list of Best Markets To Purchase Multifamily Assets. Houston has been ranked first nationwide in many categories. Houston also topped Site Selection’s 2017 World’s Most Competitive Cities rankings in several categories. It is also one of the top city for young workers and was ranked first for Best Big Cities For New Grads (Onlinedegree.com, December 2017), Best Big Cities To Begin Your Career (Bankrate.com, November 2017), and Best City For College Graduates (Money, May 2017). Houston ranks high in many other categories as well. It has been named one of the nation’s Top Housing Markets For New Homes (MetroStudy, 2018), one of the Top Metros For Population Increase Between July 2016 And July 2017 (U.S. Census Bureau. 2018), one of the Top Metros In The Nation For New And Expanded Corporate Facilities (Site Selection, 2018), and one of the cities where paychecks go the farthest (Center for Opportunity Urbanism, 2017). Houston is also one of the Best Markets To Purchase Retail Property (Ten-X, 2018) and one of the Top 100 Cities To Conduct Business In (Hickey and Associates, 2017). And the U.S. Bureau of Labor Statistics ranks Houston as one of the Top U.S. Metros For Job Growth (between September 2006 and 2016). Business is good in Houston. And it doesn’t seem to be slowing down. For commercial real estate, Houston is one of the top US office markets. As of Q2 2018, Houston had over 165 million square feet of office space, with over 1.4 million square feet in the construction pipeline. 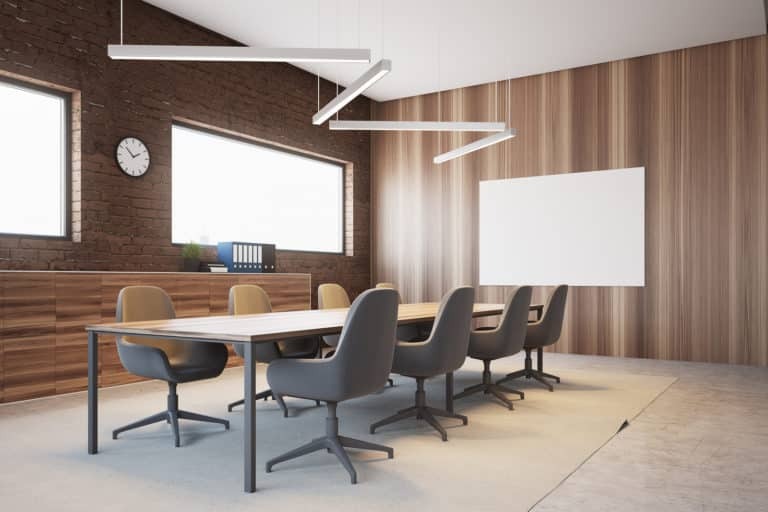 Office space for rent in Houston includes both Class A and Class B throughout the metro area, from the CBD the outlying suburbs. The strength of Houston’s commercial office market creates numerous opportunities for leasing office space. 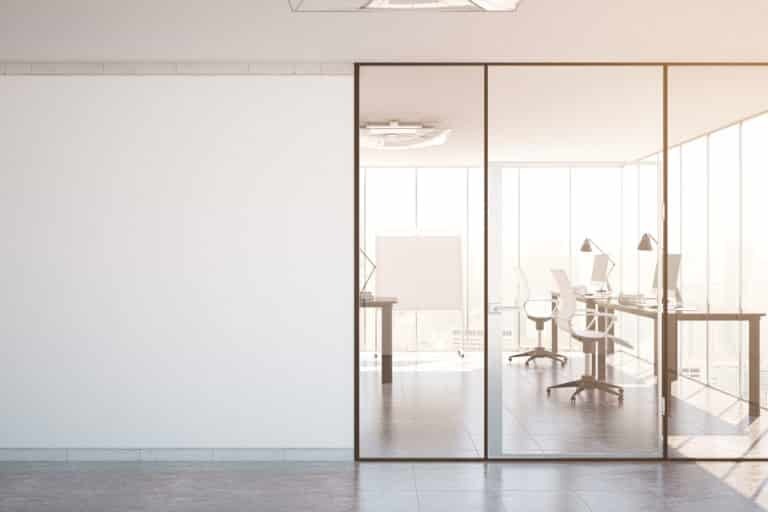 Specifically, for those looking to lease Houston office space, CXRE provides complete commercial office leasing and administration services all over the metro area. Our services include owner agency leasing and tenant agency leasing. But we also handle office build-out management, retail leasing, and long-term land leases. 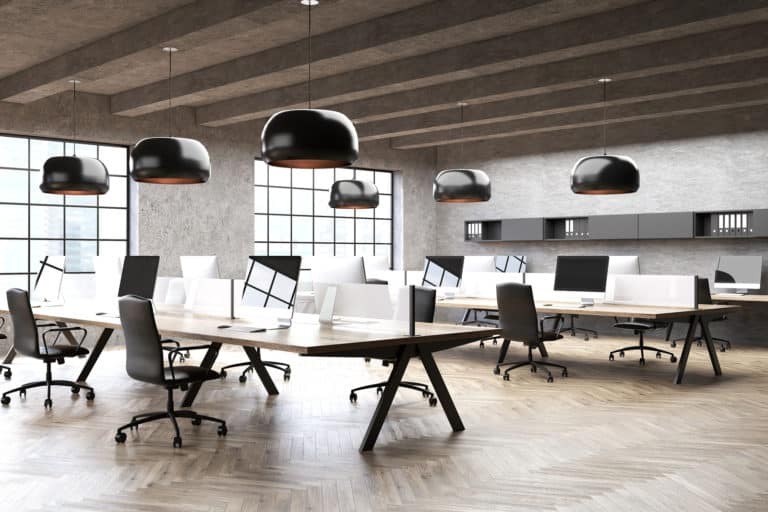 Across the Houston metro area’s various submarkets, you find office space for rent. Also, there are many types of properties as well. Over the years, CXRE has become a leader in these Houston commercial office submarkets. Because of this, we know the character of each area, we know the properties, and we know what works best in each submarket. Our commercial office leasing experts commit themselves to excellence. In particular, CXRE’s leasing experts provide complete commercial office leasing and administration services. In light of this, they can help you lease your existing property or find office space for lease in Houston. Our firm thrives on offering a personalized leasing experience for each client. In the end, CXRE knows how to get office spaces leased. Not only that, but we know how to find the best office space for you. Our firm thrives on offering a personalized leasing experience for each client. If you want to lease your commercial office building, CXRE’s commercial office leasing experts can assist you. Our agents know what it takes to lease your property. We know the importance of attracting the tenants who are best suited to your property. Because of this, we develop customized marketing strategies and individualized leasing solutions for each client. If you need office space for lease in Houston, our team can also help you. 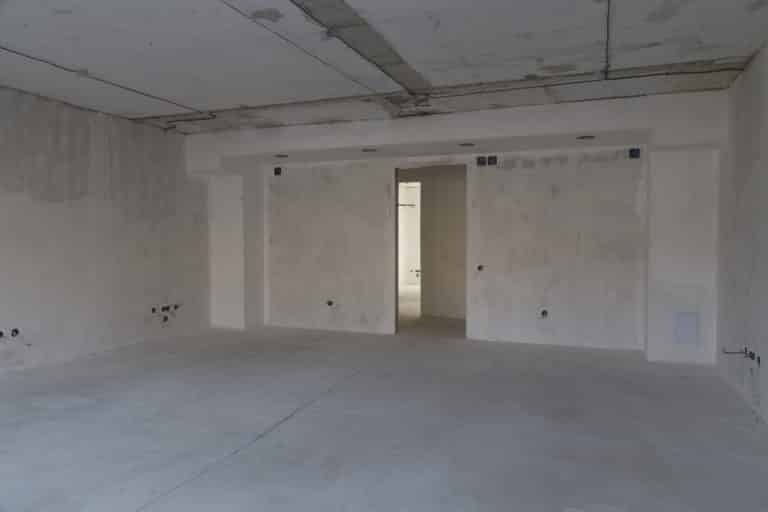 With every commercial property we lease, we focus on the needs of each and every client. CXRE’s agents work hard to find the perfect office space for you to call home. To us, you are more than a client, you are a valued partner. Regardless of which side of the office leasing transaction you’re on, you always have an experienced CXRE broker to be your advocate. With CXRE agents and brokers, you don’t get impersonal, cookie-cutter methods. Our agents dedicated themselves to you. What’s more, they consider your individual and corporate needs. In addition to CXRE’s our office leasing capabilities, we also offer a full range of other services such as financials (facility financial management, income reporting and deposits, expense reporting, supplier audits), complete asset maintenance (energy management, predictive maintenance, in-house building and structure teams, construction management, security team coordination). We also handle IT and infrastructure management. At CXRE, we don’t just handle transactions. We develop relationships and help clients find the best solutions for their office leasing needs. CXRE is a team of Texas-licensed commercial agents and brokers (TREC Corporate Broker, CXRE LLC, License #9004453). In addition to our expertise with office buildings and medical office buildings, our Houston brokers have extensive experience with land brokerage and industrial warehouses. Let us help you with all your Houston commercial real estate needs. FM 1960/Hwy 249 The FM 1960/Hwy 249 market contains approximately 400 office buildings in the submarket, comprising a total of 8,545,000 rentable square feet. With the vacancy traditionally at 10%, this is a good market for office building investors. Quoted rents are trending at $24.00 per square foot and are likely to increase over the coming years. This portion of FM 1960 sits northwest of Houston between Cypress and Jersey Village and is a heavy industrial market and retail market.